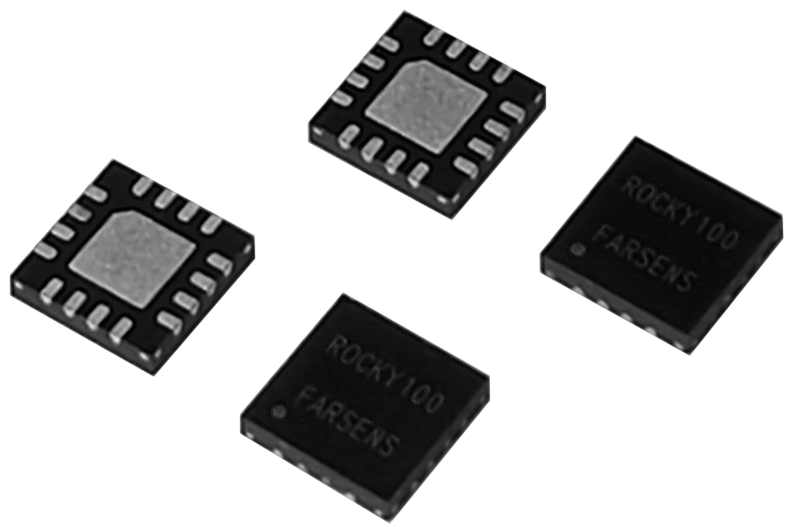 The Rocky100 is a UHF RFID IC with advanced capabilities for developing battery-free sensor tags. The device features a configurable SPI port (master/slave) for communication with external devices and a configurable power output for driving those external devices from the energy harvested from the UHF RF field. The Rocky100 is ideal for developing battery-free devices such as sensors, actuators or displays. These devices will help in asset or process monitoring applications as they provide a unique identification number plus data from the associated sensor without the need for batteries. The Spider-R is an evaluation board for the Rocky100 UHF RFID IC. The Spider-R includes the Rocky100 RFID tag chip and an antenna to allow developers to evaluate the chip, work directly with SPI sensors or connect a microcontroller of their choice for further processing. The Medusa-R is a development platform for the Rocky100 UHF RFID IC. The Medusa-R includes the Rocky100 RFID tag chip and an antenna to allow developers to evaluate the chip and work directly with SPI sensors. 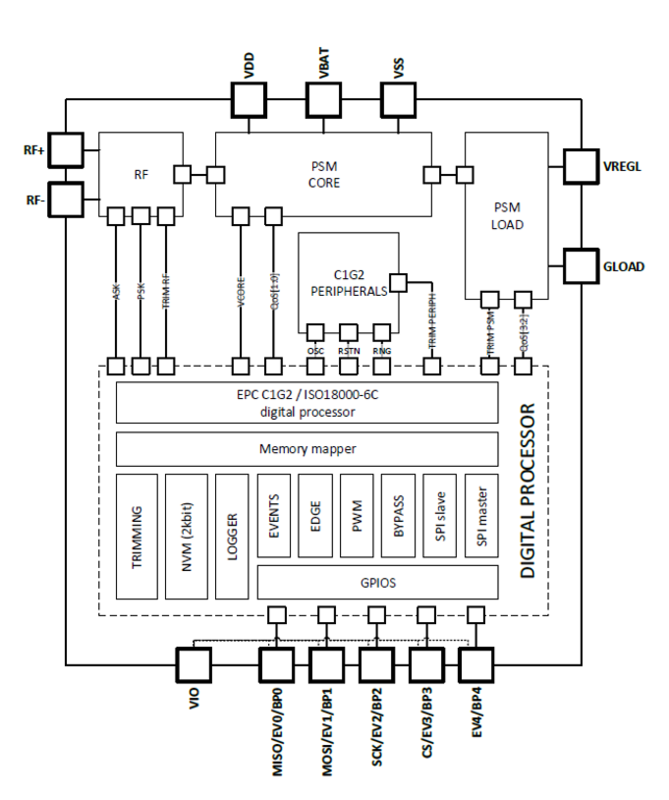 MSP430FR2433 microcontroller from Texas Instruments is included on the PCB.